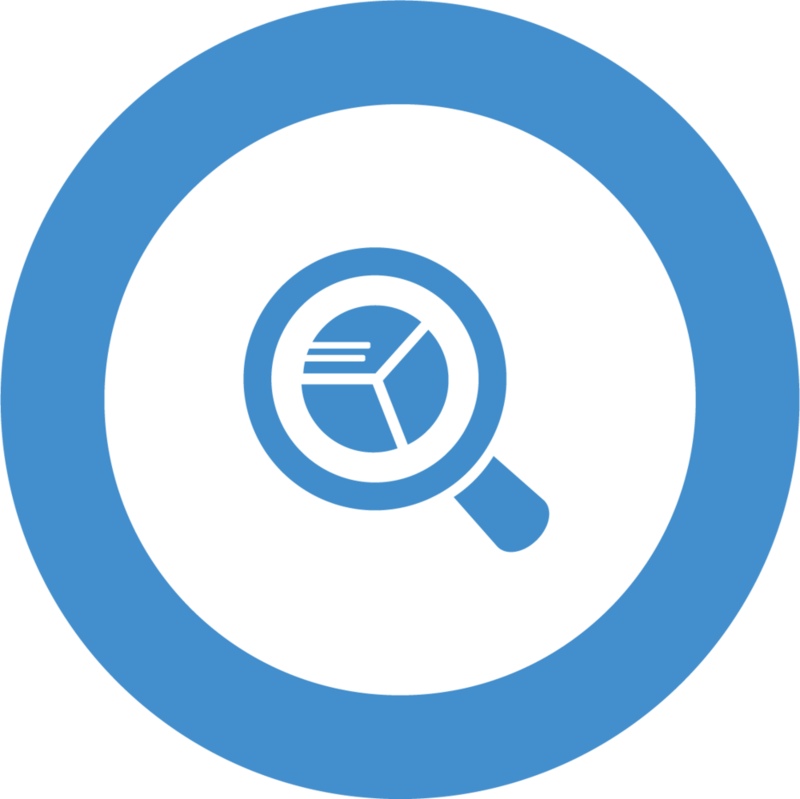 Whether data, process, or policy exists, discovery delivers objective learning of relevant elements within your Connectivity Lifecycle Management. Objectivity is critical in this step so that conclusions made post-analysis are true. Truth will indeed set you free. After discovery is complete, analysis of all the discovered elements is performed. Using Acculus AIM, data are translated to insights which are presented in a findings report and used to prepare a recommended plan. 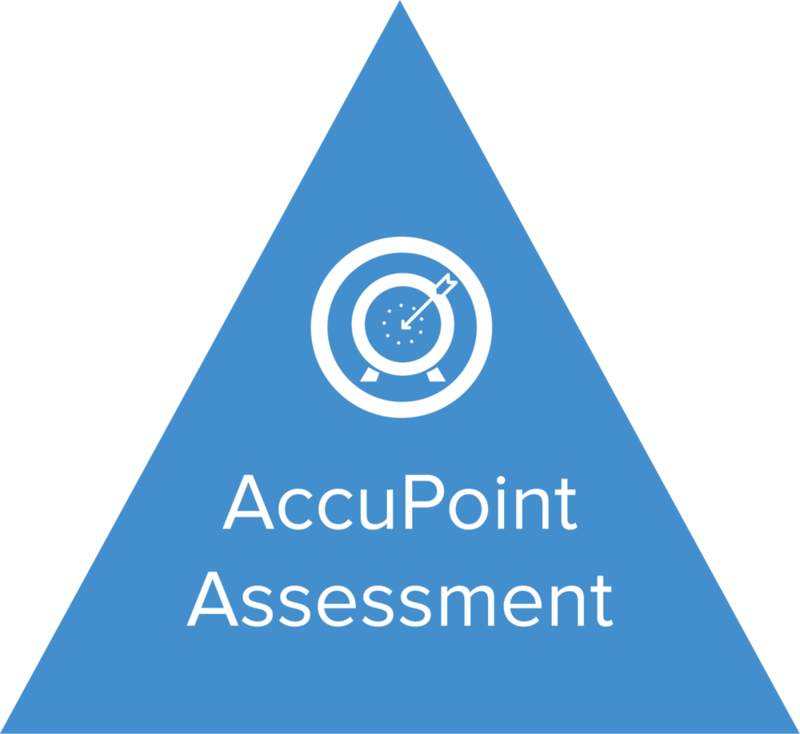 Acculus Method planning centers on written documentation scoping the pursuit of opportunities, affirmation of strengths, correction of weaknesses, and protection against threats. Implementation is the post-planning execution of agreed priorities pulled from the plan. Because change is often uncomfortable for stakeholders, even when they believe in it, implementation is a truly a project of its own that is specially structured for initiating change. Depending on the solution you select, management requires a cadence of discipline to preserve the integrity of your business priorities and how your Connectivity Lifecycle Management supports them. Key tenets of management include regular stakeholder huddles, reporting and analysis, and quarterly performance reviews. Click on a triangle below to learn more about the solution category that best suits your priorities. 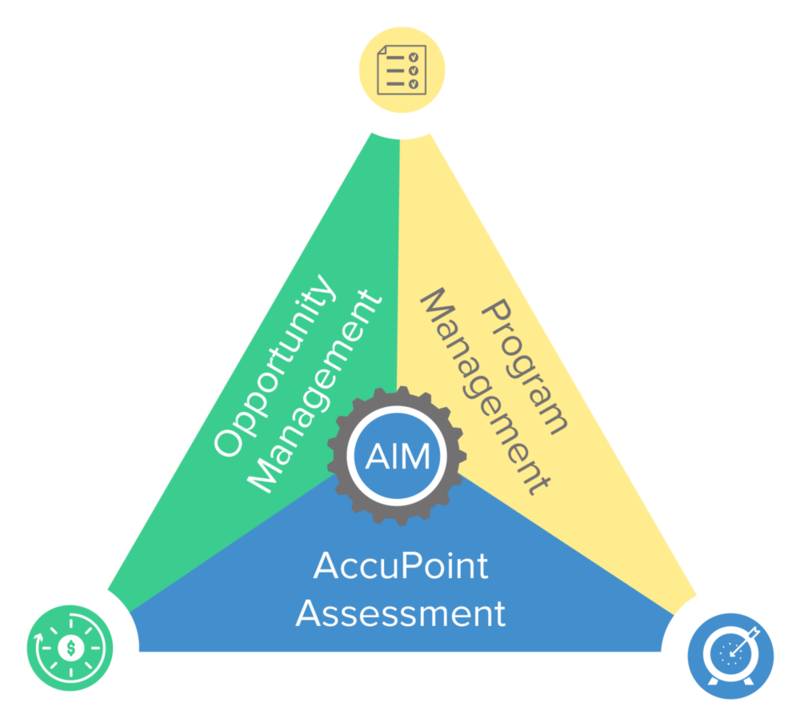 If you’re not sure where to start, begin with AccuPoint and work left to right.